The gift-giving season is upon us and while the best part of it is bringing happiness to those closest to you, receiving gifts is a close second on the “best things about Christmas” list. This is why for its final T-Mobile Tuesday for 2018, the mobile carrier is going to be sending out gifts to thousands of people in the form of Amazon.com gift cards. The exact number of gift cards isn’t specified, but T-Mobile says it will give away more than 185,000 of them split between ones for $5, $100 or $500 for a total of $1,000,000 in value. As far as sweepstakes go, this one offers a pretty good chance of winning something, even if it’s just $5. Best of all, you don’t even have to be a T-Mobile customer. 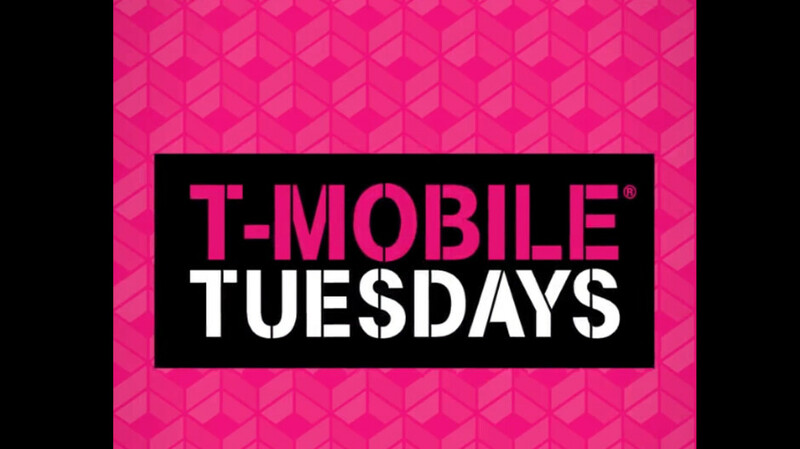 While T-Mobile customers can participate from the T-Mobile Tuesdays app (download links below), everyone else is free to join the festivities by going to https://amoe.t-mobiletuesdays.com on December 25. $20 dining credit on Dining Advantage from Entertainment. If you want to participate, make sure to set a reminder for next Tuesday, Christmas can be hectic and it’s easy to get carried away in all sorts of holiday activities.